Read more about Ultraman R/B 06-07 Released! Ultraman Geed the Movie & Orb Origin Saga 08 released! 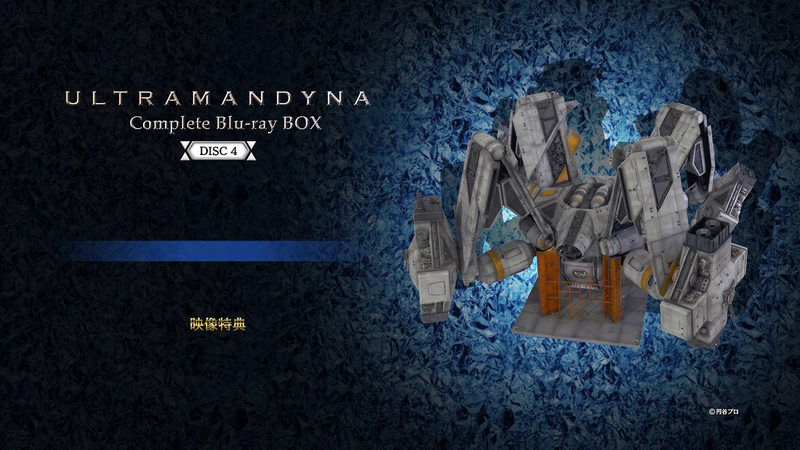 What a double Ultraman release. 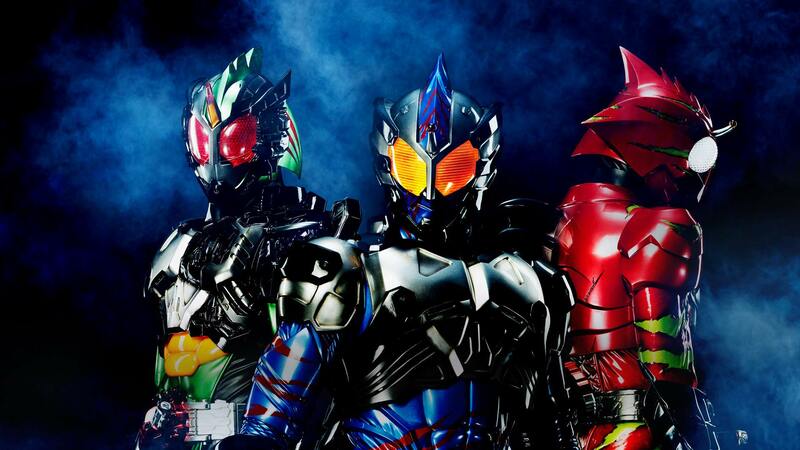 It starts with Geed, Orb and Juggler. 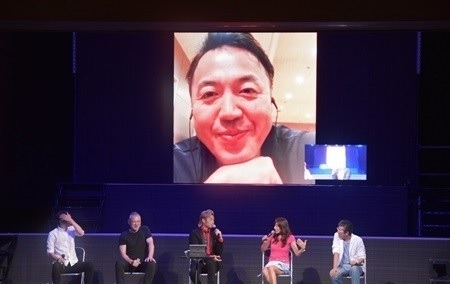 Read more about Ultraman Geed the Movie & Orb Origin Saga 08 released! 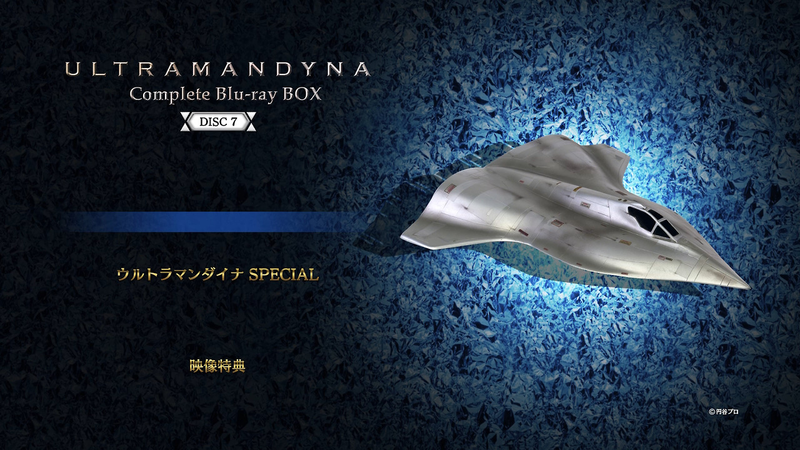 With Hanejiro Returns, this concludes our release of the whole series, Ultraman Dyna in Blu-ray quality. I'd like to thank our TV series translator: xiiliea, movie translator: zeta_gundam, and the QC team who helped us in subbing the series. 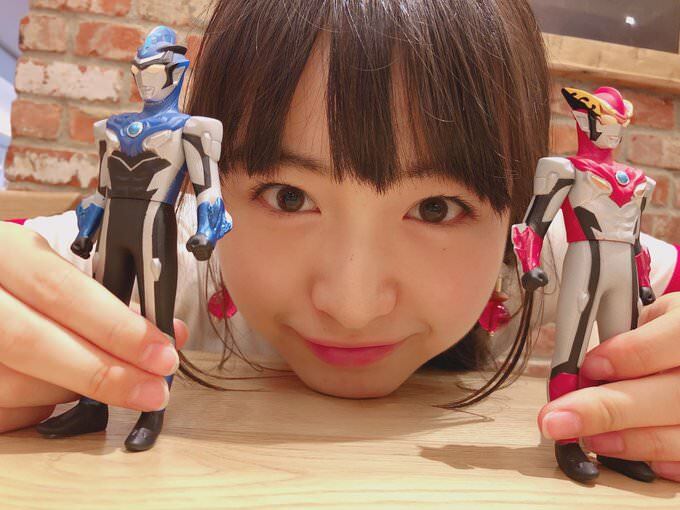 Read more about Ultraman R/B 05 Released! 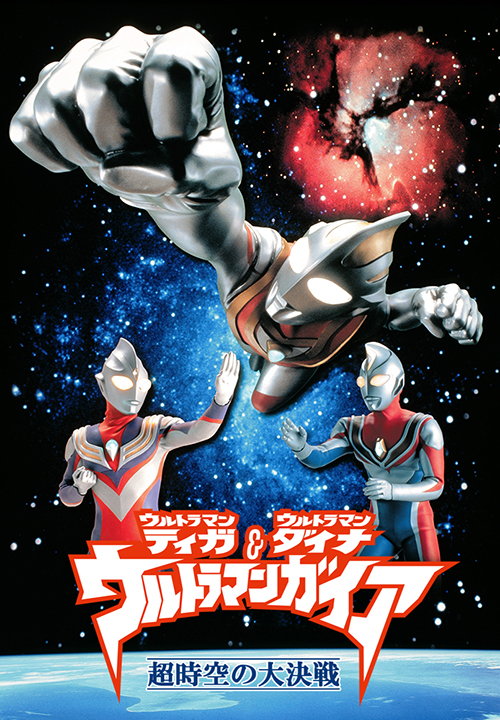 Read more about Ultraman Gaia: The Great Battle in Hyperspace released! More than five months after Season 1, Season 2 is now streaming on Amazon Prime. We've just took down our subs so please support the official release. P.S. again... I need splash pics for this show. Post it here if you're done. Read more about Ultraman R/B 04 released! 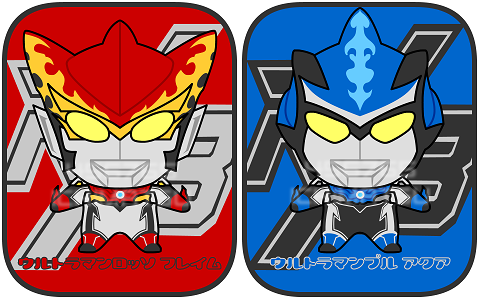 Ultraman R/B 2 & 3 Released! Also, episode 1 v2 released to make the styles, karaoke, etc. consistent with episodes 2 & 3. P.S. I need splash pics for this show. 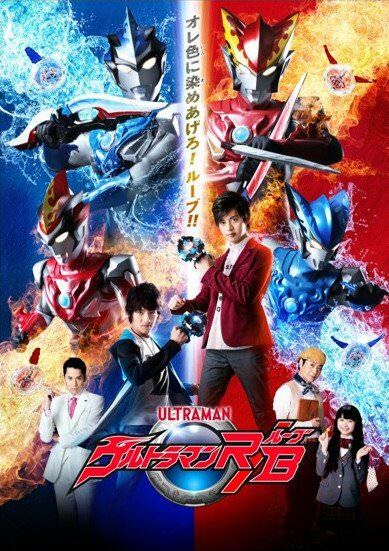 Read more about Ultraman R/B 2 & 3 Released! The red and blue giants are here! Thanks to zeta_gundam for translating the series. 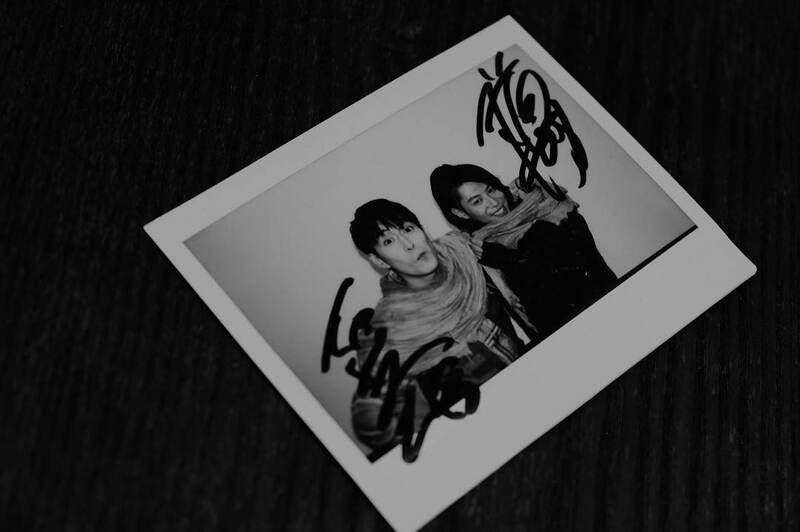 And yes, we're doing Geed the Movie so please be patient. 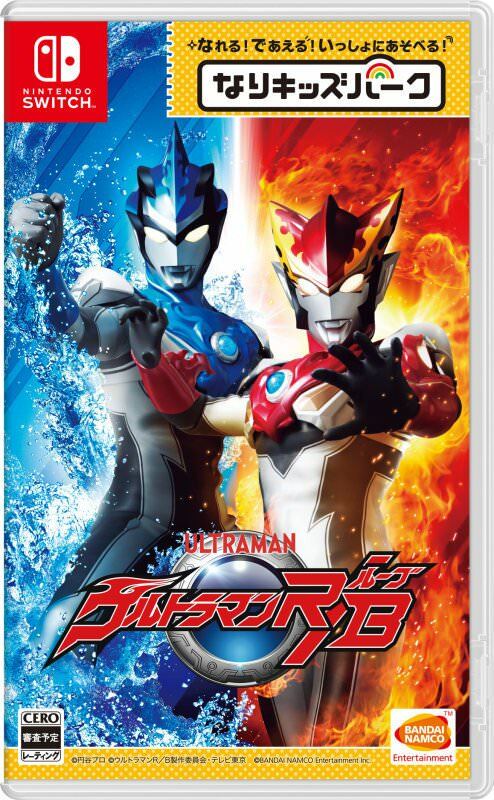 Read more about Ultraman R/B 01 Released! UPDATE (07-07-2018 8:46PM Pacific): TimeRanger Case File 1-51 removed from the tracker. Extras released. Just to notify you guys that we will take down our subs by tomorrow evening (Pacific time) after 11 months of completion. If you're wondering why, Shout Factory is releasing TimeRanger DVD on July 31, 2018. Please support the official release. Ultraman Orb: The Origin Saga 6-7 Released! We're halfway done with the series. 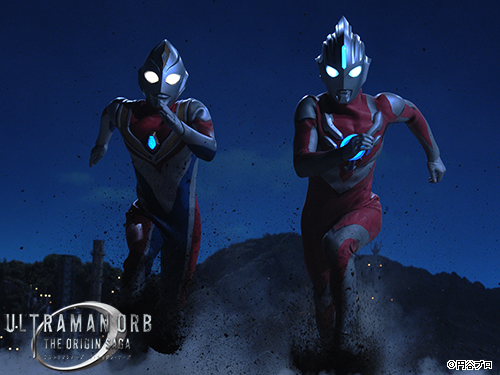 Read more about Ultraman Orb: The Origin Saga 6-7 Released! Seven batches up! Three to go! Read more about Ultraman Dyna 32-36 Released! Read more about Ultraman Dyna 27-31 Released! ZyuDen Sentai Kyouryuuger 33.5 v2 released! Looks like we caught one big mistake. V2 out now! Read more about ZyuDen Sentai Kyouryuuger 33.5 v2 released! 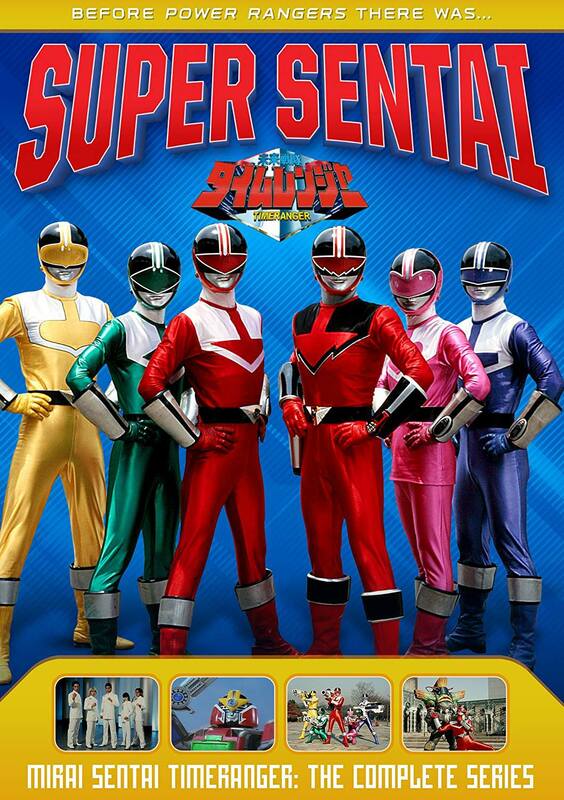 Looks like Shout Factory is releasing TimeRanger DVD by July, so we'll pull our releases soon. Ultraman Orb: The Origin Saga 4-5 Released! Read more about Ultraman Orb: The Origin Saga 4-5 Released! Engine Sentai Go-Onger 10 Years Grand Prix teaser released! 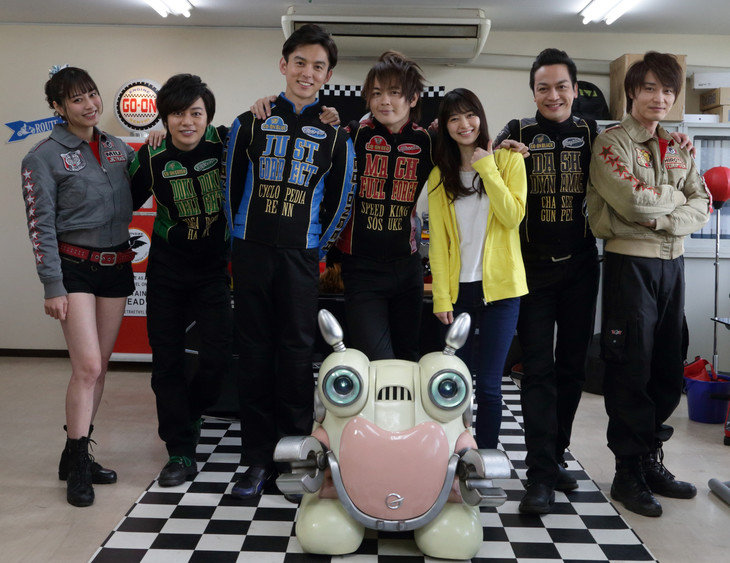 Read more about Engine Sentai Go-Onger 10 Years Grand Prix teaser released! Kaitou Sentai LupinRanger VS Keisatsu Sentai PatRanger 02 v2 Released! Someone caught a karaoke mistake on our forums. Here's the v2. 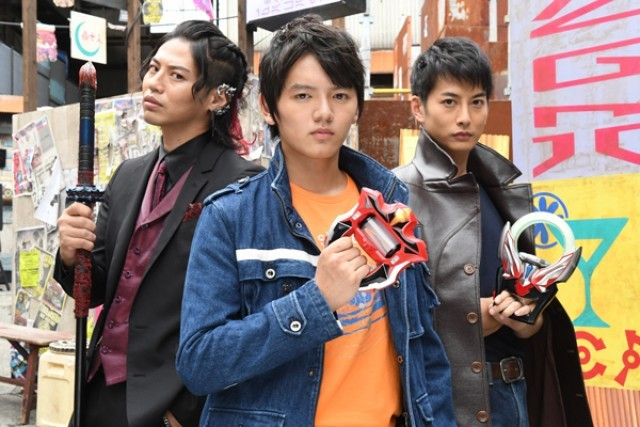 Read more about Kaitou Sentai LupinRanger VS Keisatsu Sentai PatRanger 02 v2 Released! 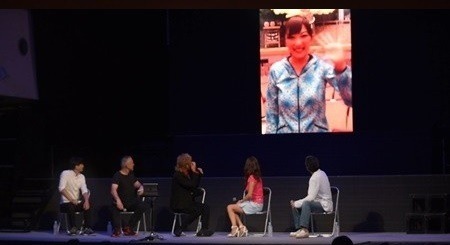 Read more about Ultraman Dyna 21-26 Released!